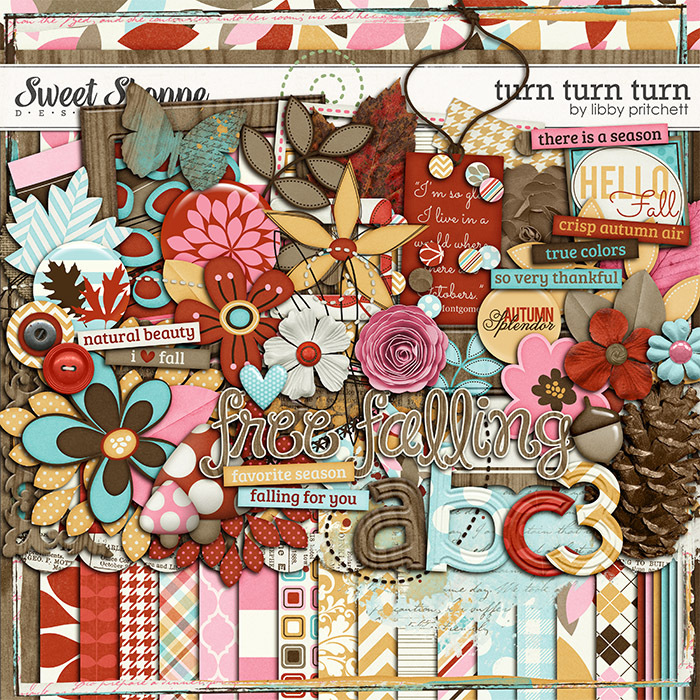 If you missed my featured kit at The Daily Digi last month, it's now available at Sweet Shoppe! 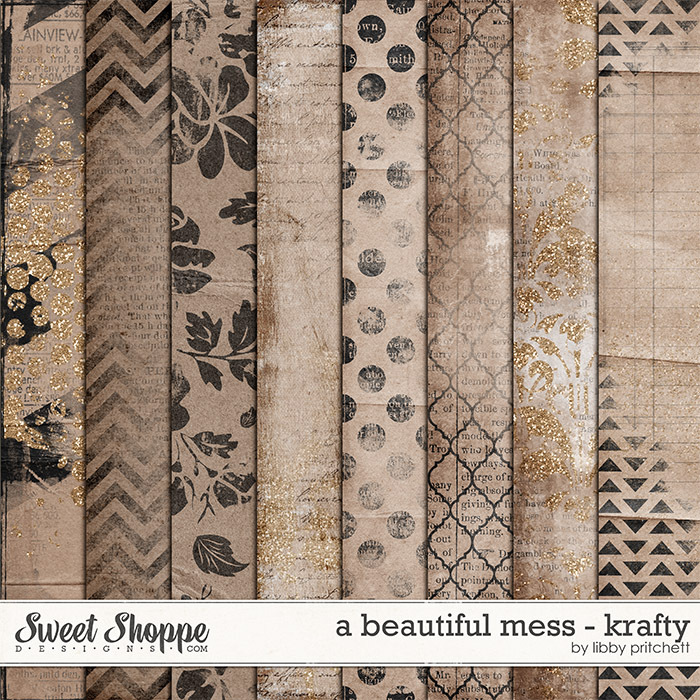 I'm also releasing my A Beautiful Mess - Krafty paper pack this week! This pack was originally released as part of the SSD Mystery Bag in October.